In almost every industry, the role of the finance department has changed dramatically over just the last few years. Now there is greater pressure on CFOs to make bold moves and embrace disruptive new technology. 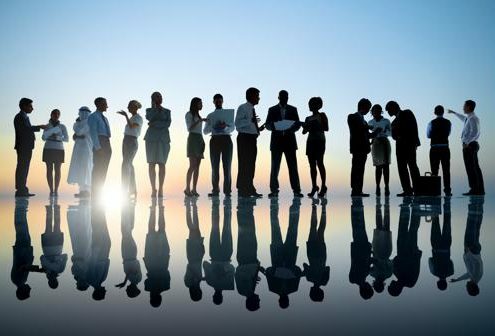 In most cases, finance executives are acutely aware of these changing tides - the problem facing many finance leaders in this time of transition is knowing which way to steer their business. Corporate accounting and financial management are not the only business functions to undergo fundamental changes thanks to new technology. In fact, few businesses can say they haven't been impacted by the proliferation of automation capabilities, analytics accessible to nonexperts, and a general blending of business lines and marketing channels once considered distinct. An Ernst and Young survey showed technology and globalization are shaking up business operation on a foundational level. New finance tech: Risk factor or change agent? 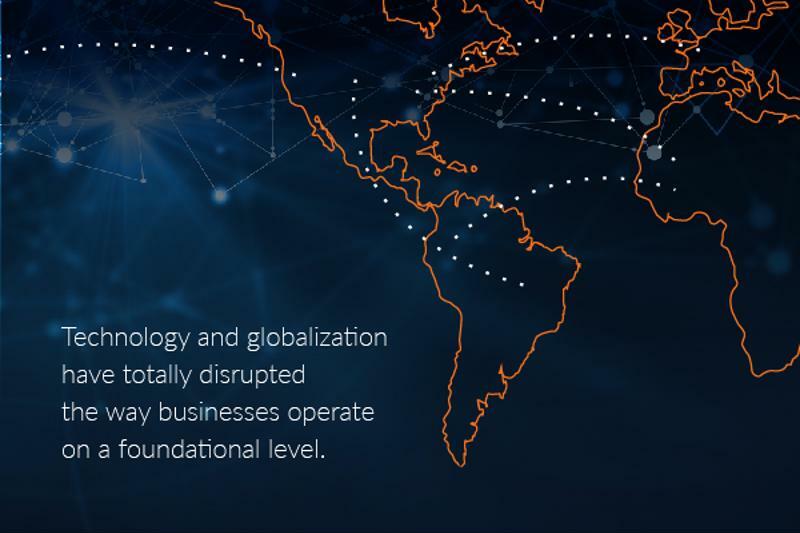 A survey of CFOs conducted by Ernst and Young pointed out that technology and globalization have totally disrupted the way businesses operate on a foundational level. This has been known for some time - the issue facing CFOs now is how to respond to these shifts and update processes as the rate of change continues to accelerate. "CFOs must embrace their new role as IT influencers in their organization." To enable growth in turbulent times, it's essential for finance departments to leverage the right technology for their organization and use it to catapult the business forward in every way possible. As explained by Pete Shimer, CFO of Deloitte, modern finance executives must embrace a new role as IT innovators, working closely with the Chief Information Officer and digital experts internally to drive the company toward cross-departmental innovation. "It's always been important for the C-suite to work together, particularly finance and technology, but that's the case even more so today given the elevated interdependencies between finance and technology and the need to align IT spend to strategy," Shimer said. "The CFO and the CIO need to be in lockstep to make sure that technology spending supports leadership's priorities." While this sounds like a good strategy at a surface level, Shimer acknowledged that it can also lead to confusion and excessive spending. To make targeted investments in finance technology that will support growth, he stressed the importance of establishing a common framework between departments. This framework should be built from a core set of financial metrics that CFOs can easily understand and build actionable strategy upon. The natural conclusion is that CFOs won't get the chance to drive their organization toward growth without a method to collect the right financial data, quickly analyze it and derive practical insights from it. Consero's financial and IT innovations provide a framework to support these efforts. From a single intuitive platform, Consero helps CFOs and other stakeholders with the right information to make reporting and strategic thinking easier. The result is more room for CFOs and their teams to build on past success, as well as gain a firmer understanding of how to keep integrating new technology into their workflow. Tech disruption is a fact of life for modern CFOs, but it should not be the kiss of death, too. Reach out to Consero for more advice on how to make disruption work for your business. 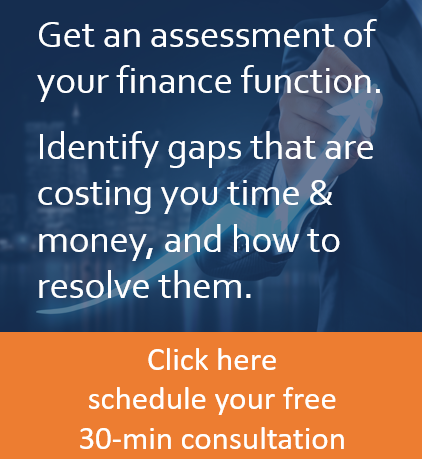 Austin Technology Council - How to use finance as a marketing tool to increase value with investors Have you outgrown your accounting solution?